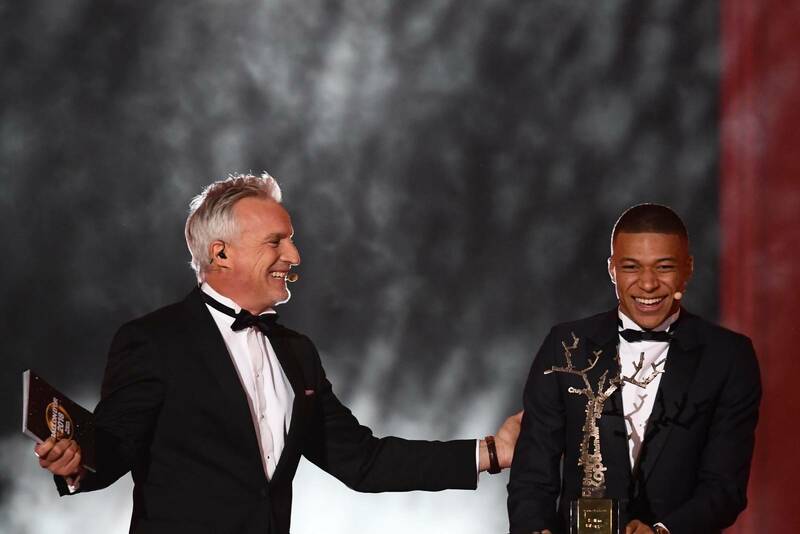 Matildas superhero Sam Kerr has narrowly missed out on scooping the prestigious Ballon D'Or but finished in the top five in the world. 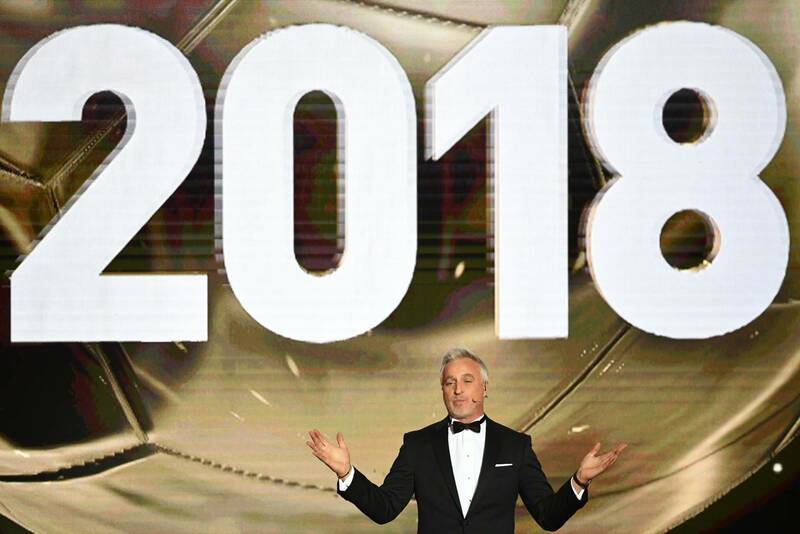 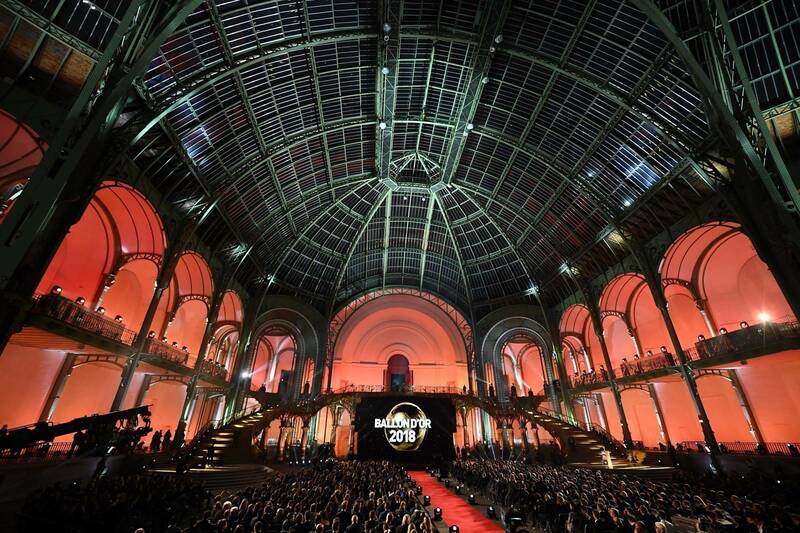 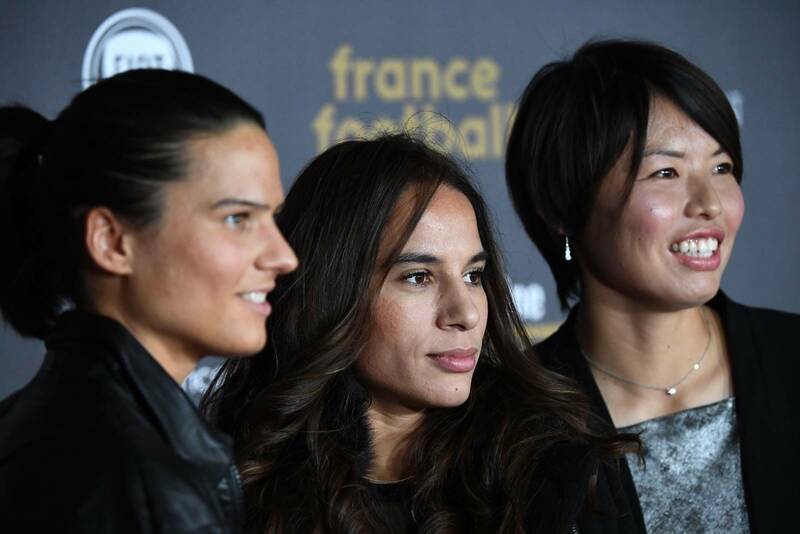 The glittering awards ceremony was held this morning in Paris and Kerr was one of the 10 finalists for the women's Ballon D'Or award. 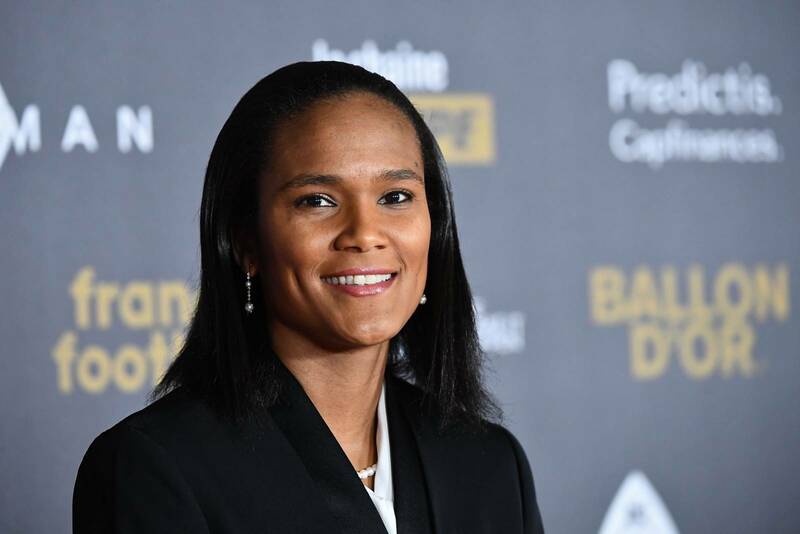 However she didn't quite get enough support to put her in top spot, coming in fifth in the end, just behind Brazilian women's football legend Marta. 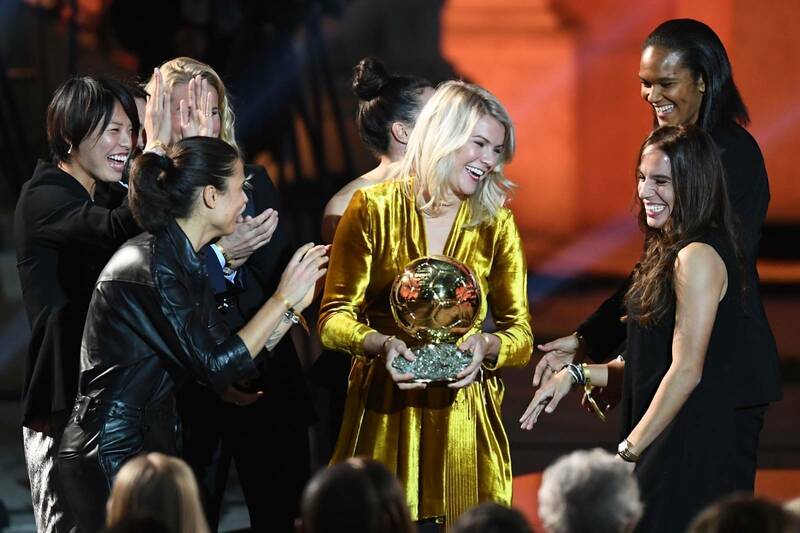 Norwegian forward Ada Hegerberg – who plays for Lyon – won the award with 136 points, six clear of second-placed Dane Pernille Harder with German Dzenffer Maroszan in third place. 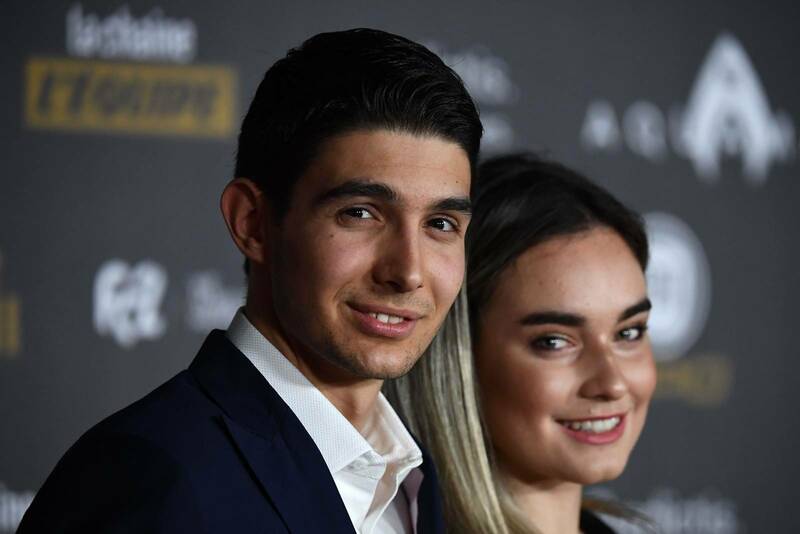 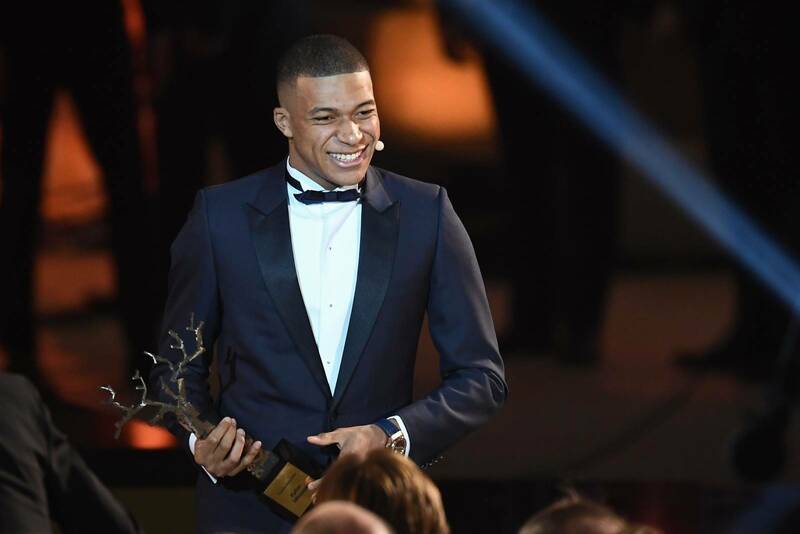 In the men's award, French teenager Kylian Mbappe picked up the Kopa Trophy for the best player under 21. 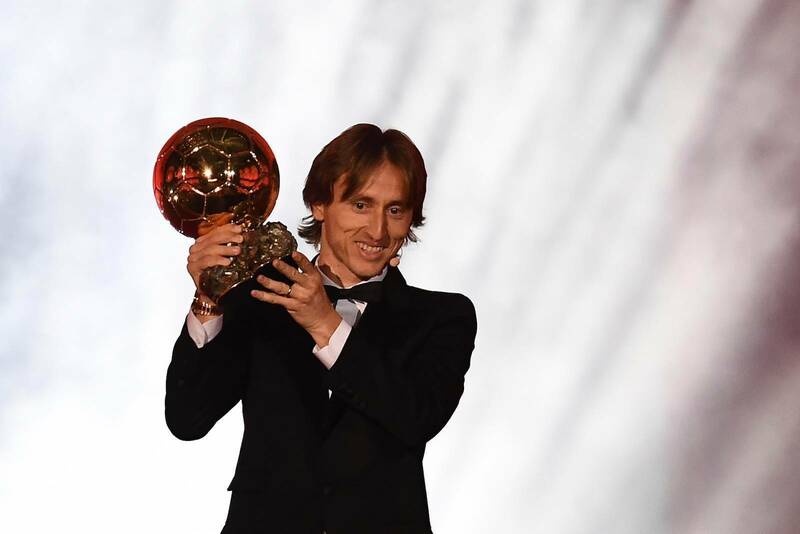 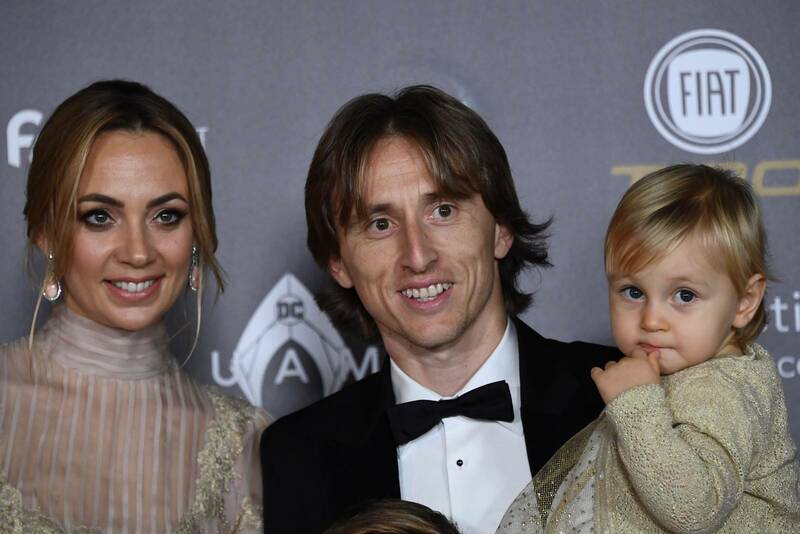 But Croatian Luka Modric finally managed to break the 10-year Lionel Messi/Cristiano Ronaldo stranglehold on the big award and claim his first Ballon D'Or after the Real Madrid star's spectacular performance at the 2018 World Cup. 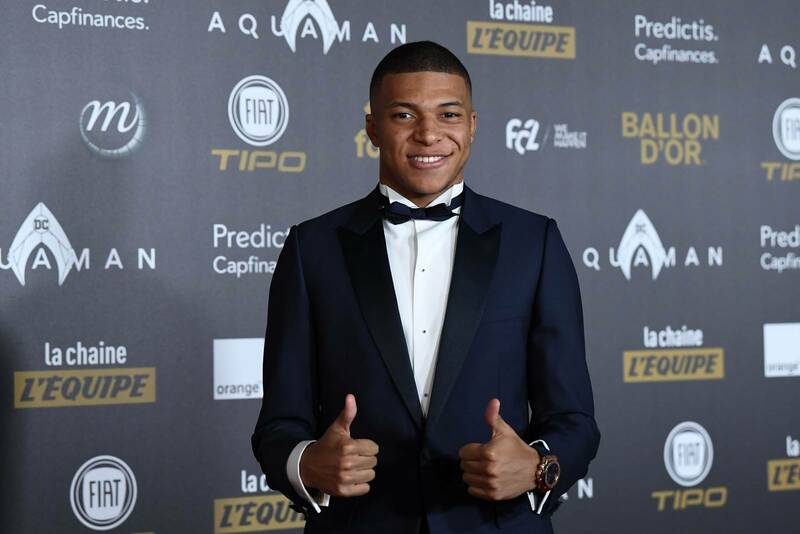 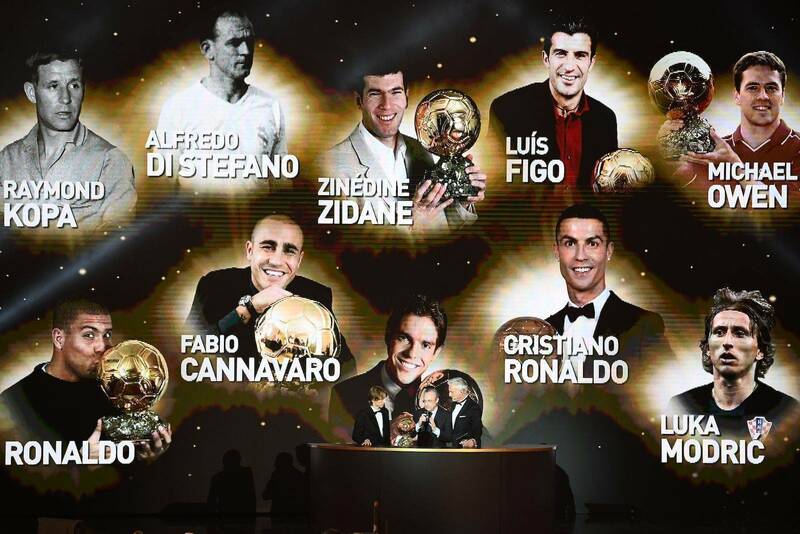 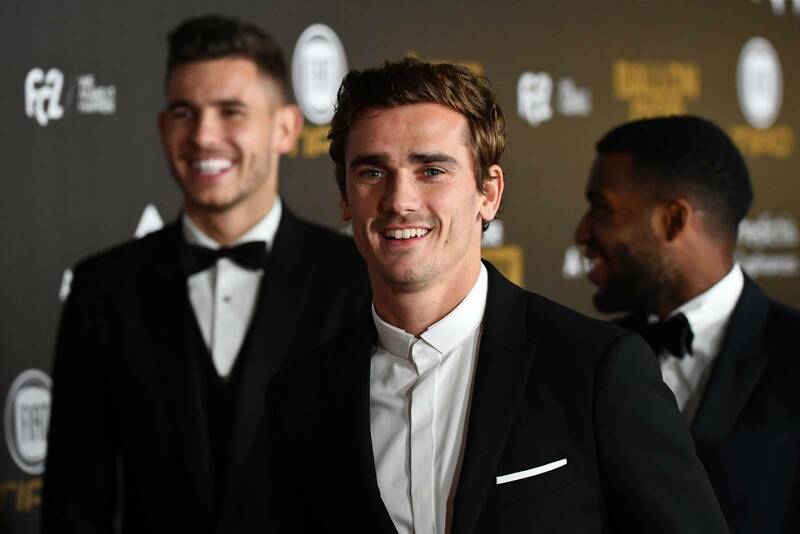 Ronaldo was second on points with Antonoine Griezmann in third, Mbappe in fourth and Messi rounding out the top five. 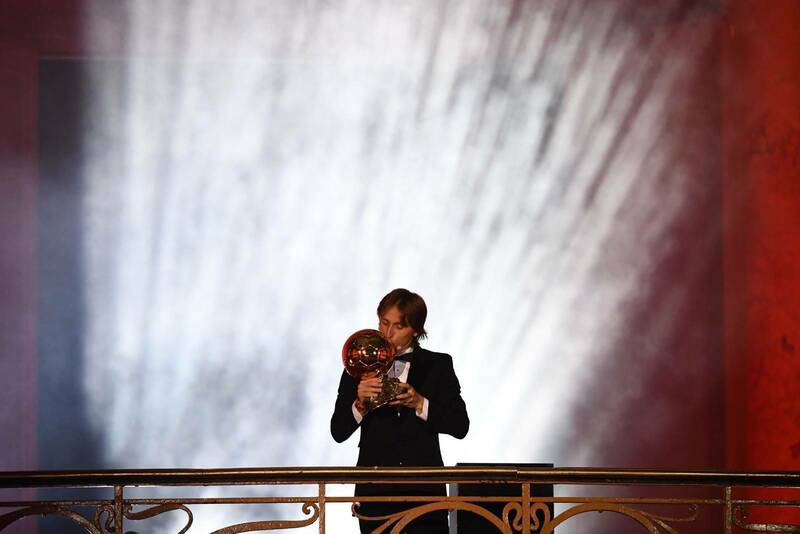 England hero Harry Kane came in 10th spot.